Journeys is a destination retailer of shoes and accessories for diverse, young, 13-22 year old guys and girls in search of footwear that expresses their unique attitudes and lifestyles. 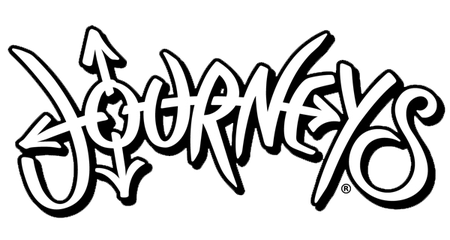 Journeys offers a wide variety of trendy, relevant brands such as Vans, Converse, TOMS, Sperry, UGG, DC, adidas, Polo and many more. Journeys is, in every way, an attitude you can wear!